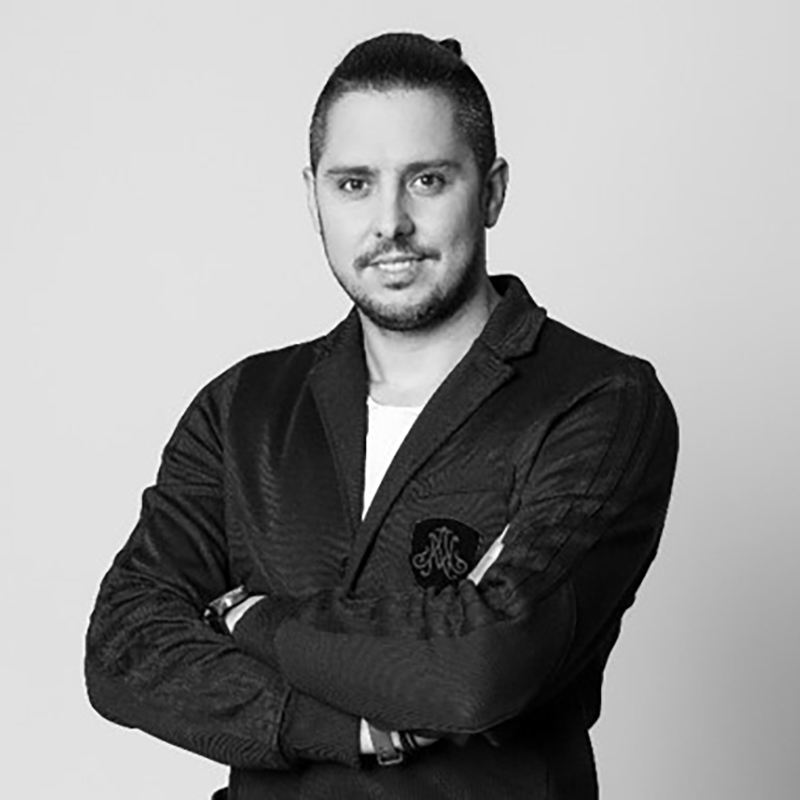 Filip Gieleciński started at Posterscope Poland (which specialises in OOH, Digital OOH, ambient media, events, in-store, shopper marketing and retail analysis) in 2012 as a media planning and buying manager. Here, his responsibilities included developing relationships with key clients such as General Motors, Microsoft, Forum Film, Disney, adidas and Pernod Ricard, and producing award-winning campaigns on their behalf. In 2015 Filip was promoted to the role of Country Head leading Posterscope’s development strategy and implementing its long-term vision based around digital, technology and data. Filip is a strong advocate for the OOH medium and a regular speaker and contributor. He is also a passionate football fan!